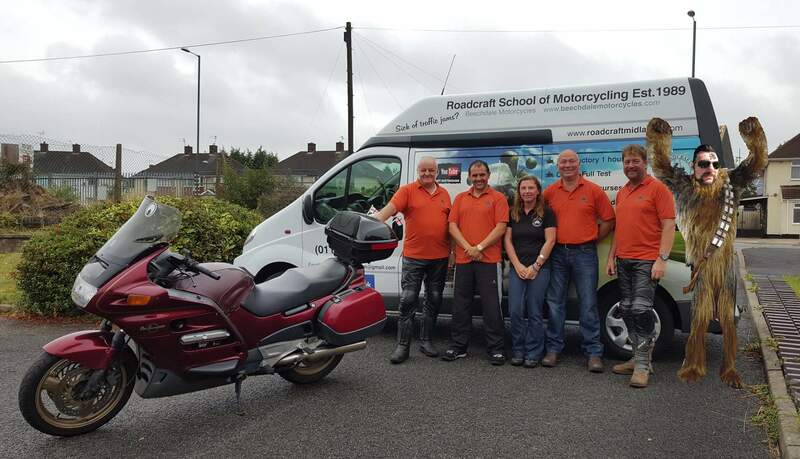 At Roadcraft Motorcycle training in Nottingham our aim is to make your motorcycle training experiences as easy and as much fun as possible. Using our time served, professional training strategies and techniques, we feel absolutely positive that your experiences with us will be both memorable and enjoyable. Click our Facebook reviews link here Feel free to like and share our page for regular updates and fun clips. I’ve always loved bikes and wanted to train as soon as possible. 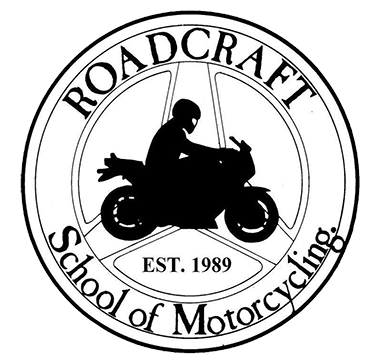 I chose Roadcraft because they were quite local and came highly recommended, and I have to say that the recommendation was well-deserved. There’s a real “team spirit” here that you don’t see everyday, and the emphasis is on safety at all times which I found very refreshing. 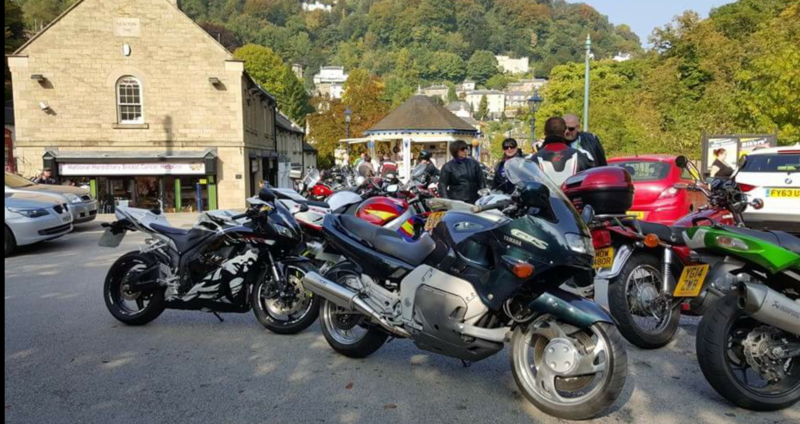 I enjoyed my training so much that I am now making enquiries about becoming an motorcycle instructor myself. 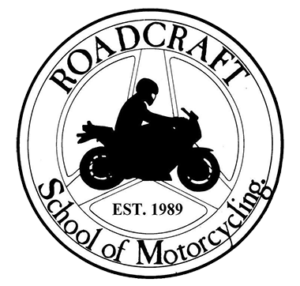 I chose Roadcraft to do my CBT and then DAS course because my son had used this particular school previously. My first experience is of a friendly, realistic team approach. I feel safe with my instructor who is consistently positive and never makes me feel inferior. 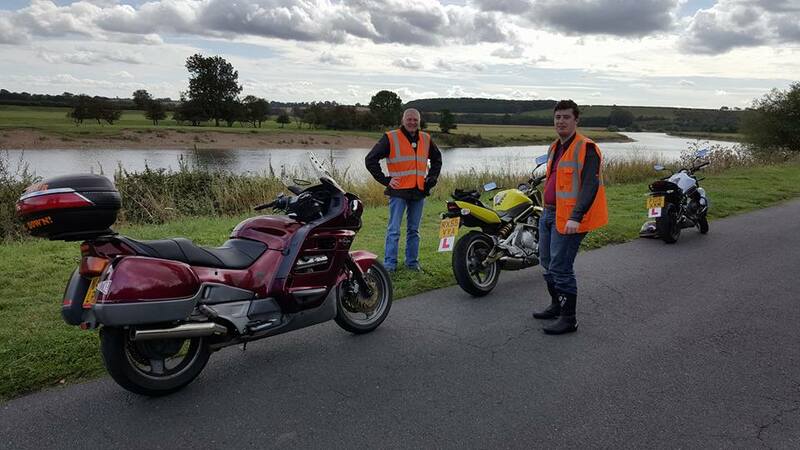 The training I received was structured and thorough (probably prompting me to polish my car driving standards) I would recommend this training to any motorcyclist… you can never stop learning. I’ve been wanting to do my bike test for years but never had the courage before, mainly because I always thought that bike riding was a “man-thing” and not really for women. Roadcraft was recommended by a friend so I gave them a call. I’m so glad I did! 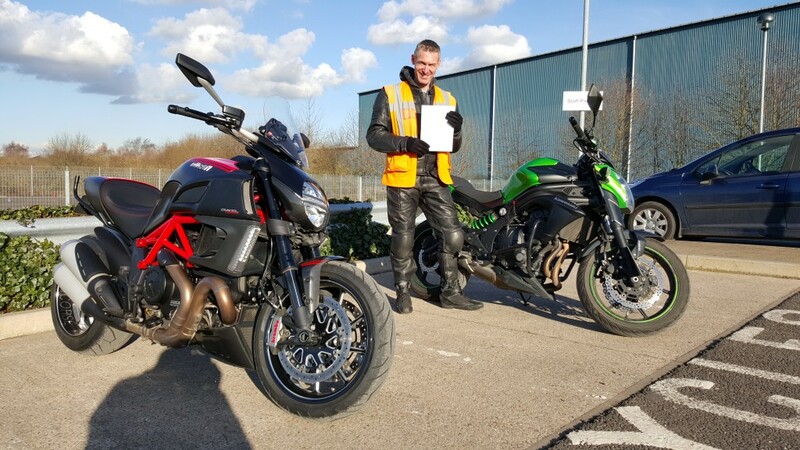 They were very friendly, encouraged me constantly, and gave me the confidence required to pass first time. Thanks for your sense of humour, lads! 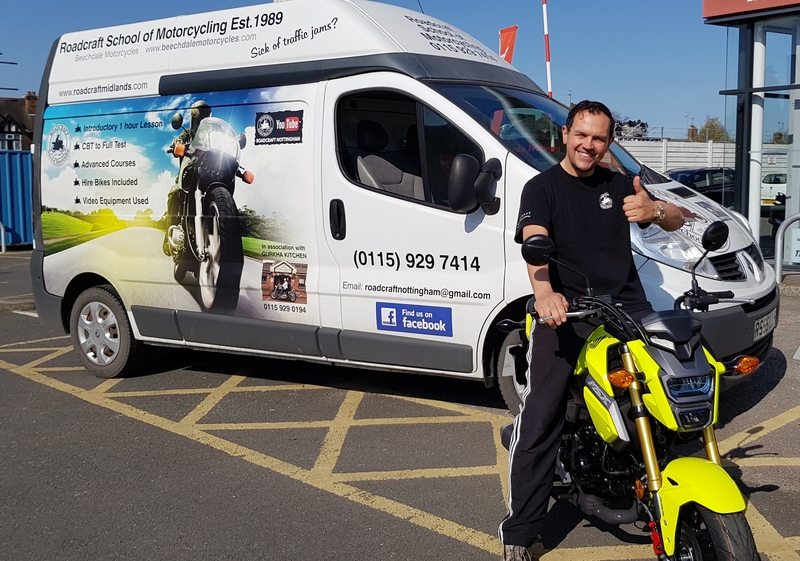 I passed my direct access with the help of Roadcraft in Nottingham and wanted to thank the lads (Russ, Chris, Andy and Ron) for their outstanding work. This motorcycle course was a gift from my wonderful girlfriend and it’s one of the best gifts I’ve ever had. The teaching methods are top notch and have made me more aware in my car. I really hope I can recommend your school to someone looking to get their test in the future. Thanks again Roadcraft.